Home / Cards / TV Magic Cards – Does Magic Tricks All By Itself! TV Magic Cards – Does Magic Tricks All By Itself! The magic deck that mystified millions. They’re back! 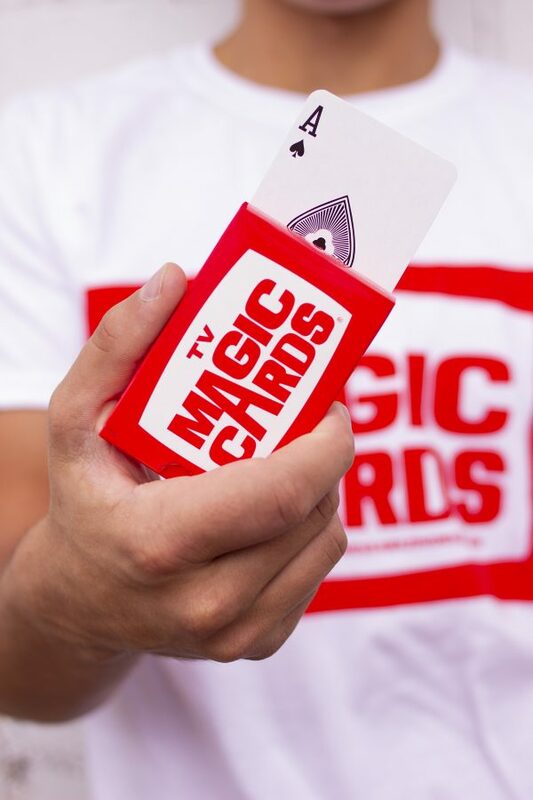 With easy to follow instructions, TV magic cards are a 25 trick deck. 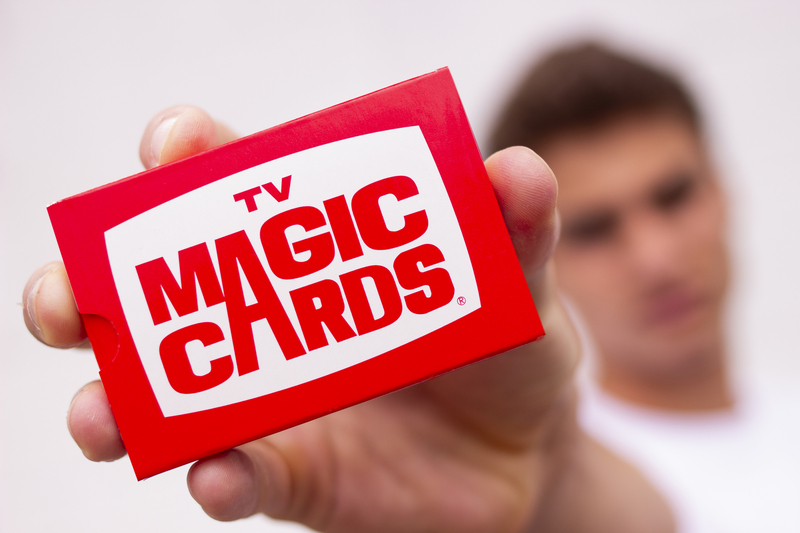 With easy to follow instructions, TV magic cards are a 25 trick deck. Stump your friends by showing them a normal card deck, have them pick a card, shuffle them up, and be amazed as all cards turn into their face card. One of the many tricks you can learn with Marshall’s Magic!